A new study has found that around 70% of the code on Github is duplicated. 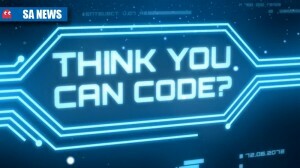 Proof that anyone can get into coding. The city of Tshwane has begun offering free coding lessons to all of its citizens.